- Is the next automotive recession due to arrive in 2017? - First drive impressions of the 2015 Alfa Romeo 4C. - Can recalls actually help sales? - Among other vehicles, is there a pickup in Hyundai's product plans? 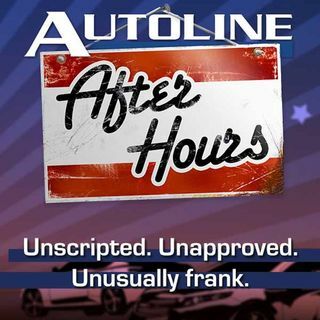 All that and more with John McElroy, Autoline.tv; Henry Payne, The Detroit News; Doron Levin, Journalist and Author.